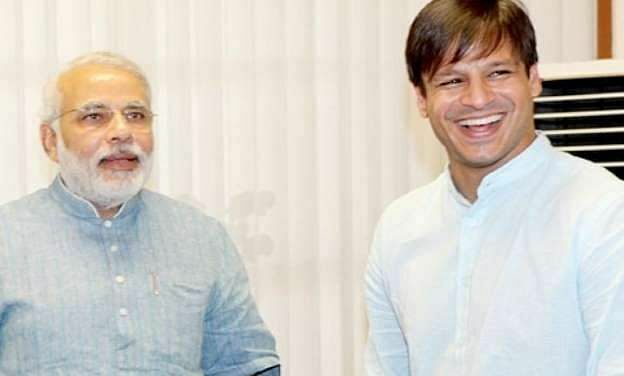 The Election Commission Wednesday banned the screening of the biopic on Prime Minister Narendra Modi during the poll period, saying any such film that subserves the purpose of any political entity or individual should not be displayed in the electronic media. The EC order came a day before the movie was to be released. The first phase of Lok Sabha elections starts on Thursday. The Supreme Court Tuesday dismissed a petition filed by a Congress activist seeking a stay on the release of the biopic and said the Election Commission would be an "appropriate" place to seek the redressal. The apex court said it was not entertaining the petition for the stay on the release of the film as it was "premature" since the movie is yet to be certified by the Censor Board. It said even if the film is released on April 11, as claimed by the Congress activist, it will be appropriate for him to seek redressal from the Election Commission.